A brief history of micro-credentials in education. 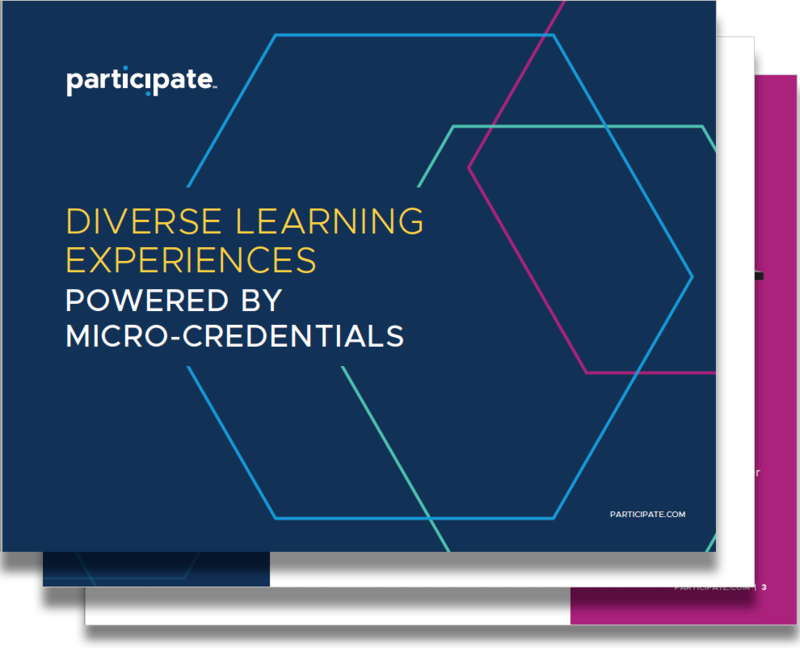 How micro-credentials are used to recognize diverse accomplishments in school district settings and beyond. Emerging technologies and the future of micro-credentials and digital badges.